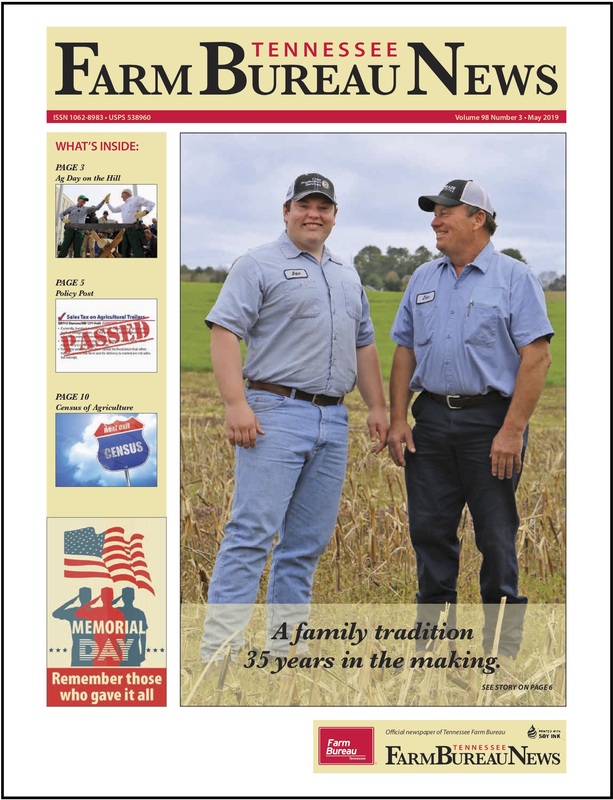 Franklin, Tennessee – December 3, 2017 – During the Tennessee Farm Bureau Federation’s 96th annual convention at Franklin’s Cool Springs Marriott, eighteen county Farm Bureaus were recognized for accomplishments and successes from the past year. 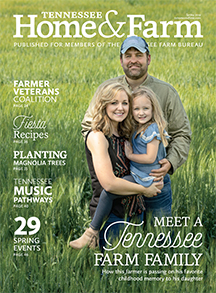 “The President’s Awards program is a blueprint for a successful county Farm Bureau and it is appropriate we recognize each of our county presidents for their leadership in making their respective county Farm Bureaus a success,” said Tennessee Farm Bureau President Jeff Aiken. Eighteen county Farm Bureaus were recognized onstage with President’s Awards for their exemplary program and service activities in three areas: Advocacy, Organizational Advancement and Leadership Development. From District I – Dyer County received awards for Advocacy and Organizational Advancement; Obion County received awards for Advocacy, Leadership Development and Organizational Advancement; and Weakley County received awards in Advocacy and Organizational Development. From District II – Bedford County received awards for Advocacy and Organizational Advancement; Giles County received awards for Advocacy and Leadership Development; Lawrence County received awards for Advocacy, Leadership Development and Organizational Advancement; Maury County received an award for Organizational Advancement; Montgomery County received an award for Advocacy; Robertson County received awards for Advocacy, Leadership Development and Organizational Advancement and Rutherford County received awards for Advocacy and Leadership Development. From District III – Coffee County received awards for Advocacy and Leadership Development. From District IV – Canon County received an award for Organizational Advancement; Overton County received an award for Advocacy; Putnam County received awards for Advocacy, Leadership Development and Organizational Advancement and White County received an award for Advocacy. From District V – Blount County received an award for Organizational Advancement; Grainger County received an award for Advocacy and Sullivan County received awards in Advocacy, Leadership Development and Organizational Advancement. 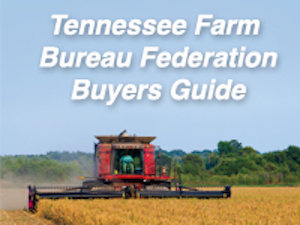 Tennessee Farm Bureau is the largest Farm Bureau in the nation with a membership more than 661,000, and is a farm organization whose goal is to develop, foster, promote and protect programs for the general welfare, including economic, social, educational and political well-being of farm people of the great state of Tennessee.